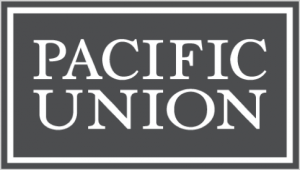 Pacific Union again enjoyed impressive growth in 2015, making us the ninth-largest residential real estate brokerage in the United States by sales volume, a result of our commitment to recruiting and retaining Northern California’s top-performing real estate professionals. 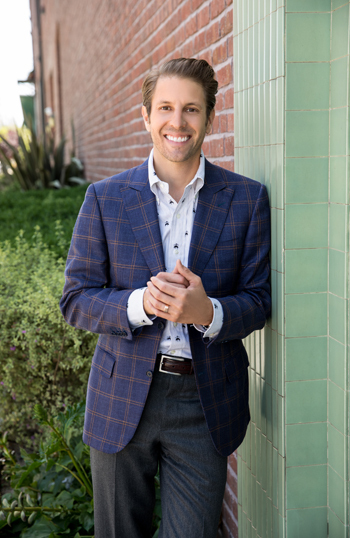 In its annual rankings of the 500 largest residential real estate brokerages in the United States, noted industry publication REAL Trends has again ranked Pacific Union No. 9 in the nation for 2016, with sales volume of $8.22 billion in 2015. Our firm has consistently moved up the ranks of the country’s top-performing brokerages, rising from No. 18 on 2012’s list to No. 14 in 2013 to No. 13 in 2014 to No. 9 last year. We are growing twice as fast as the other Northern California brokerage ranked in REAL Trends’ top 10, and over the past two years, we have also grown at 1.5 to 2 times the overall market growth, even as units sold have declined (see the chart below). Our firm retains its position as the second-largest independent real estate firm in Northern California by sales volume and the third-largest independent brokerage on the West Coast. 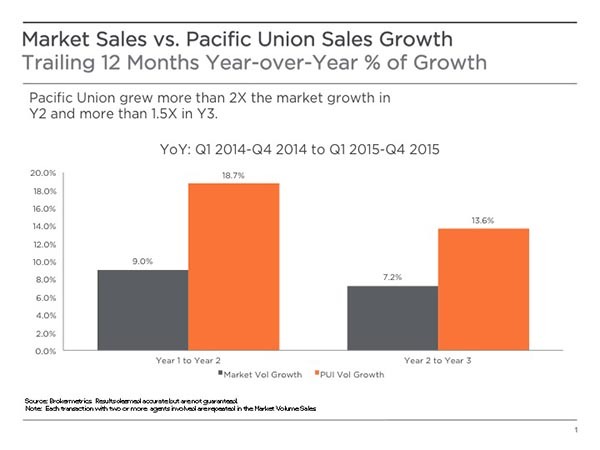 Pacific Union grew sales volume by 22 percent year over year from 2014 to 2015, the sixth consecutive year of 20-plus percent growth since the acquisition from GMAC Homes Services in 2009. Next PostNext Shocker! Tiny Storage Shed in San Francisco’s Mission District Sells for $1.2 Million!